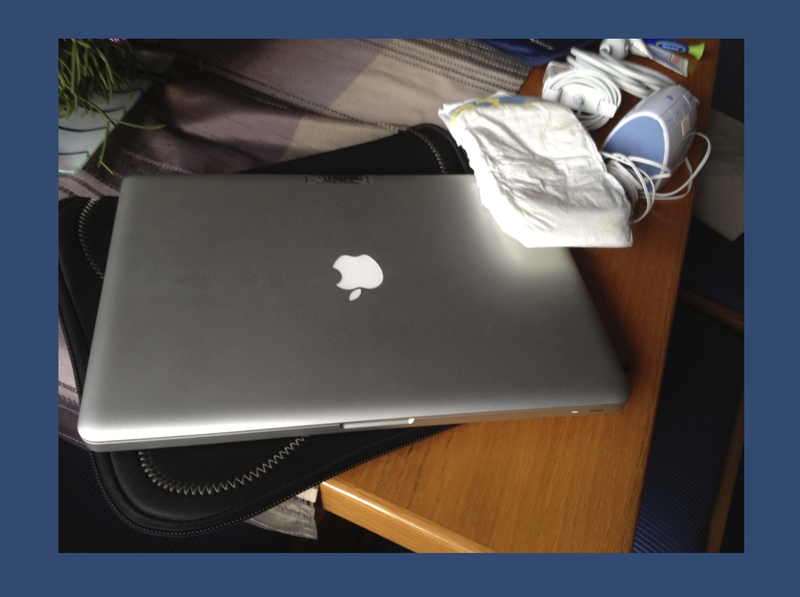 Diapers and Desktop. This is actually a real photo. I was about to pack my things when I left my parents’ house in October and diapers and laptop suddenly ended up on the same table. I took a picture of it.